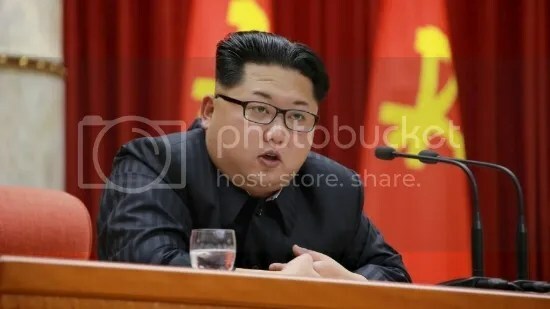 North Korea’s leader Kim Jong-un. (Reuters). 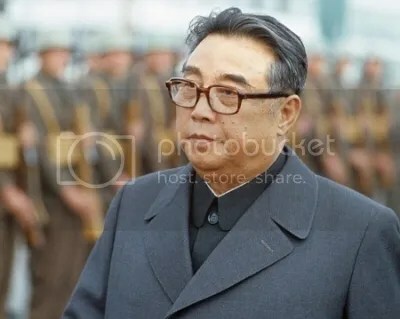 The late North Korean Premier Kim Il Sung. (Getty Images). 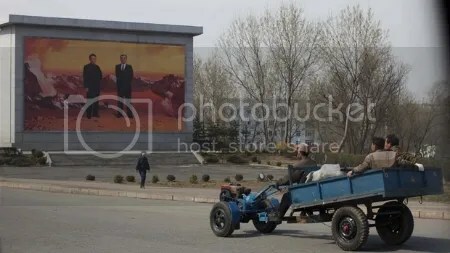 North Korea’s economy is still underdeveloped and needs liberalized reform. (David Guttenfelder/AP). Hudson, V. (2014). Foreign Policy Analysis: Classic and Contemporary Theory. New York. Brown & Littlefield. I don’t think the current administration realizes this quite yet. The first thing they have to do is stop the mouthpiece from speaking.